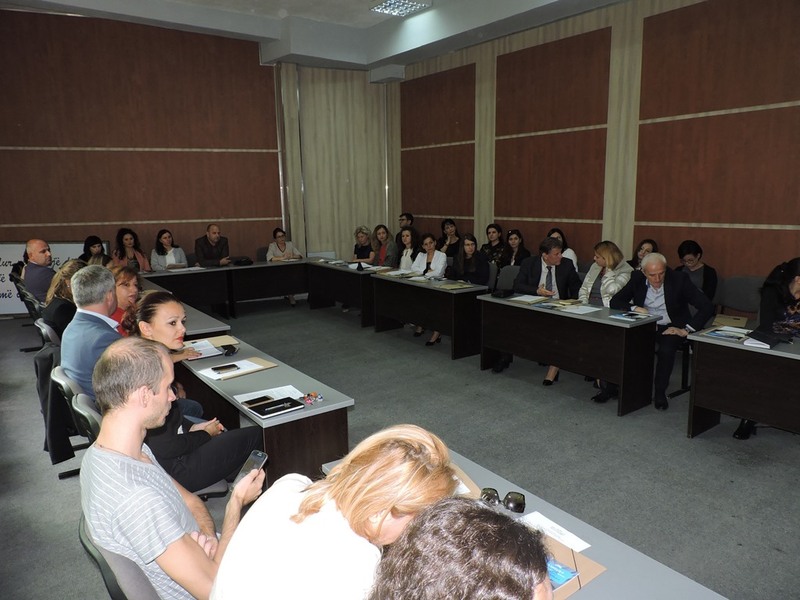 The 2018 Erasmus+ Programme Guide is on-line at the European Commission’s website. 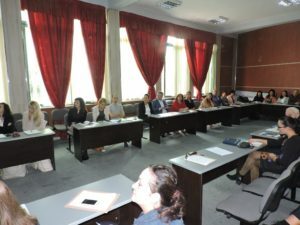 National HERE Seminar on “Importance of PHD Studies” was held on October 18th, 2017. 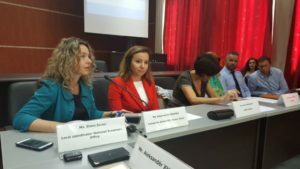 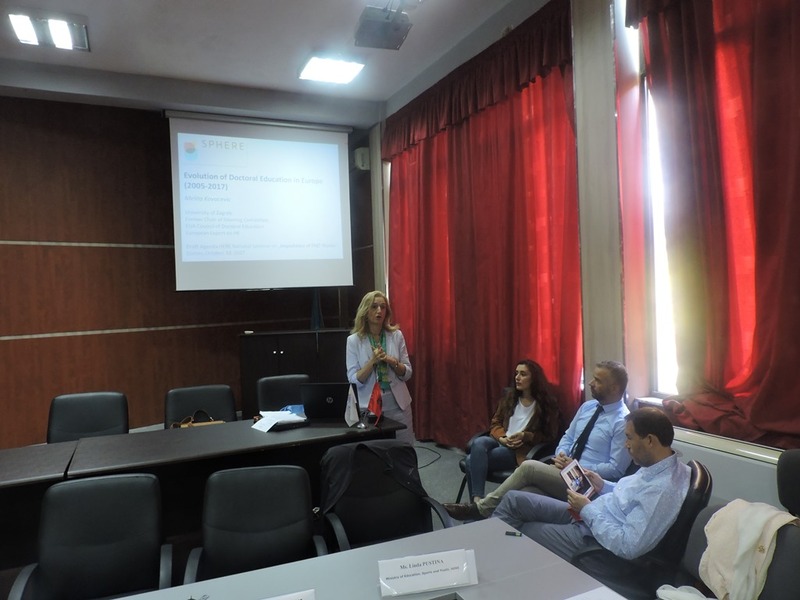 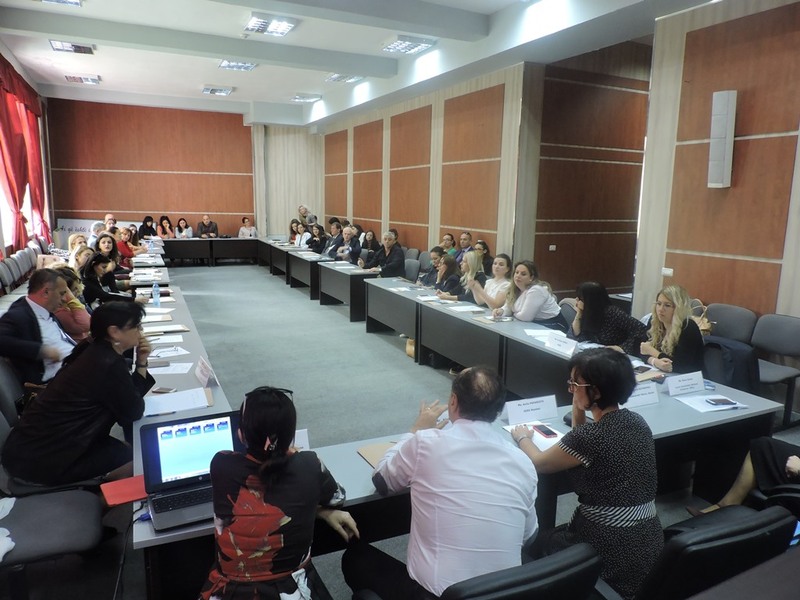 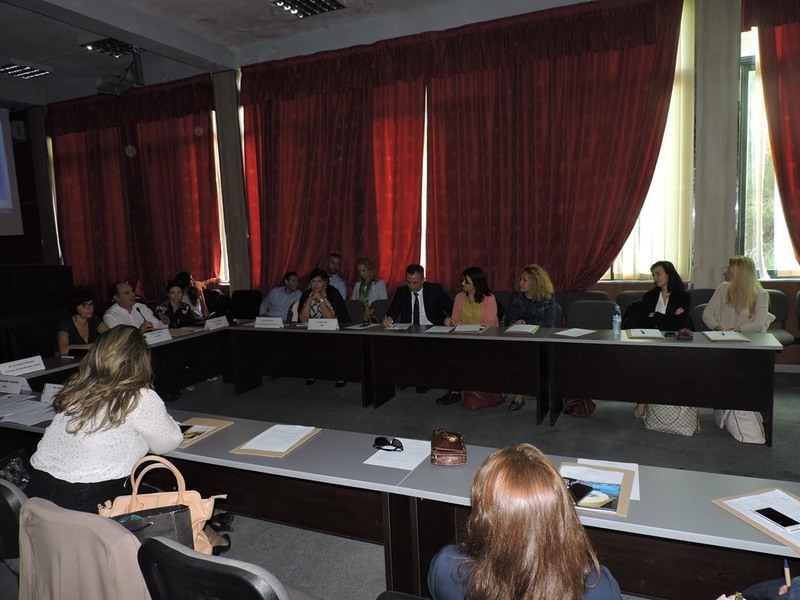 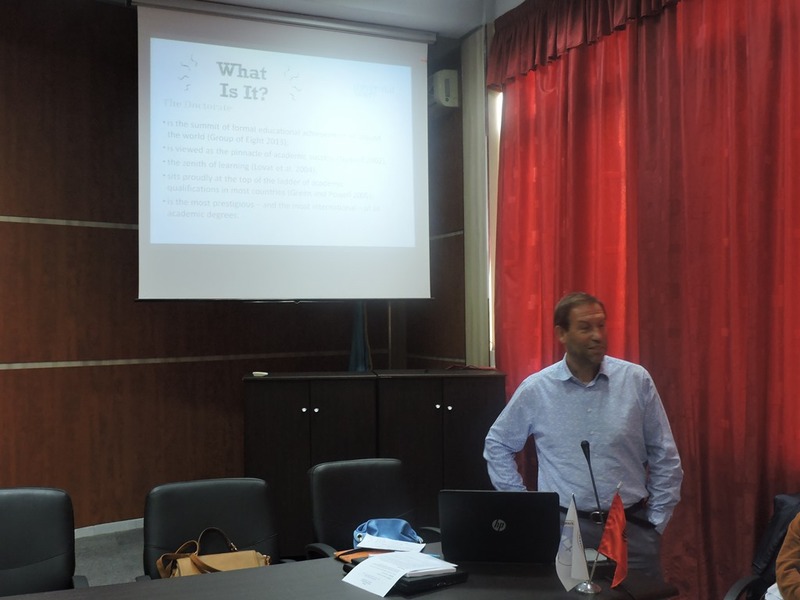 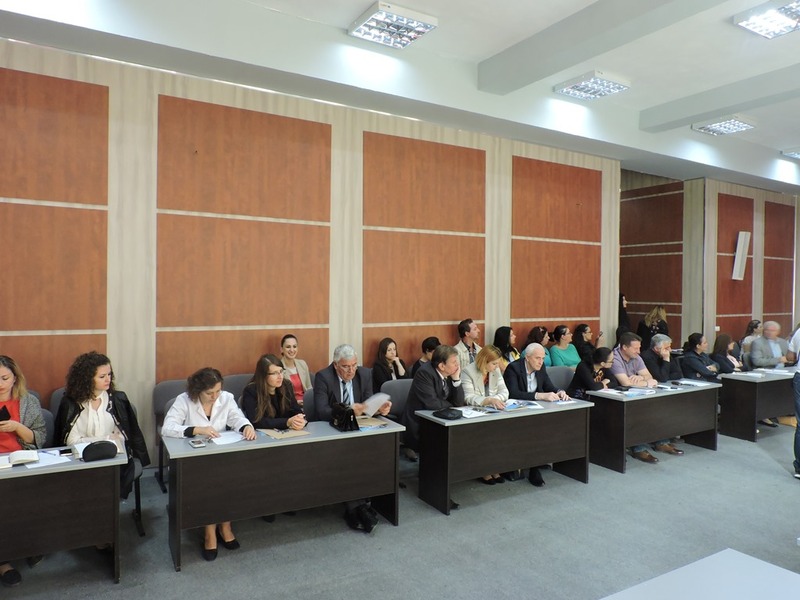 The Albanian Higher Education Reform Experts team in cooperation with the Albanian Erasmus + Office and the University “Aleksandër Moisiu” organized on October 18th, 2017 at the University of Durrës premises, the seminar on the “Importance of PHD Studies”. 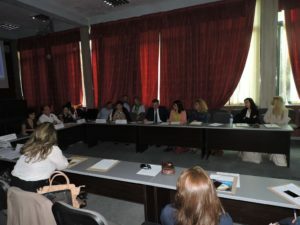 The seminar served the reflection and discussion among more than 60 academic staff from HEIs of Tirana, Korca, Vlora, Gjirokatra, Shkodra, and Durrës, Albanian NEO staff and representatives from Ministry of Education, Sports and Youth on theoretical and practical aspects related organization of doctoral studies and preparation of quality PHD research and theses. This activity was supported through the expertise of Prof. Melita Kovacevic, the Steering Committee Chair of the European University Association Council for Doctoral Education (EUA-CDE) and lecturer from University of Zagreb and Prof. Lucas Zinner, the Head of Research Services and Career Development at University of Vienna that shared their experience on frameworks for organization of doctoral studies and best practices employed for conducting PHD research at the EU level. 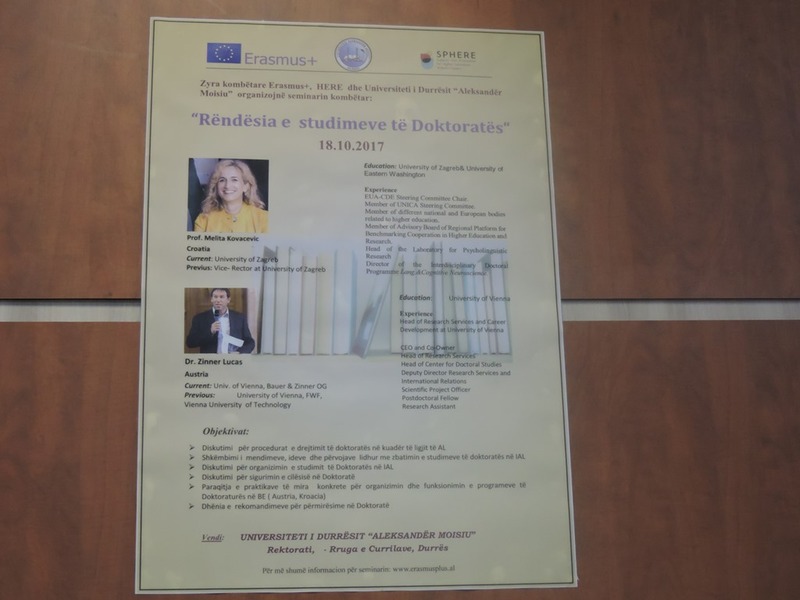 Below is the list of presentations discussed at the HERE seminar on “Importance of PHD Studies”. 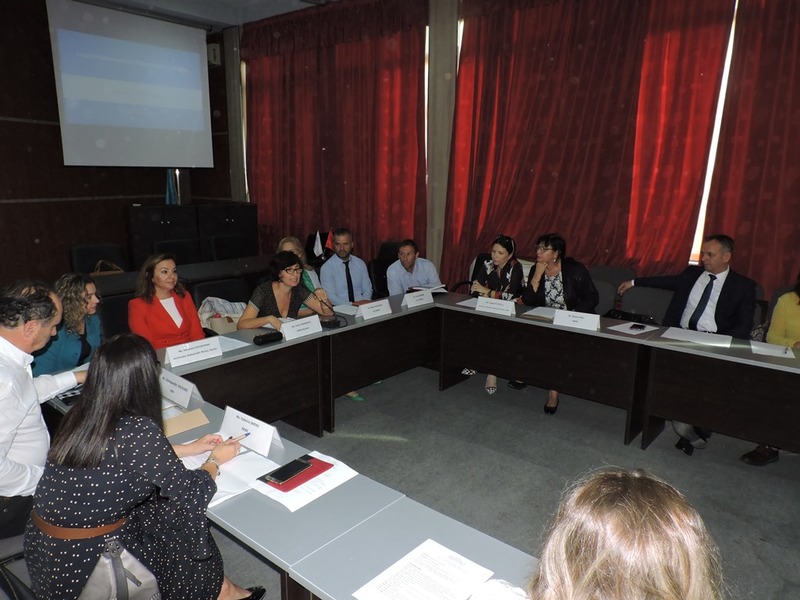 The Albanian Erasmus + Office in cooperation with the Albanian HERE team (Higher Education Reform Experts), will organize on October 18th, 2017 at the premises of the University “Aleksander Moisiu” in Durrës, the national seminar on the “Importance of PHD Studies”. 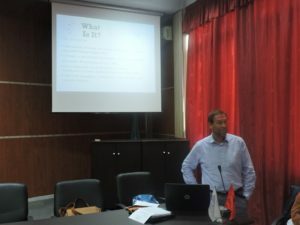 (As detailed in the draft programme). 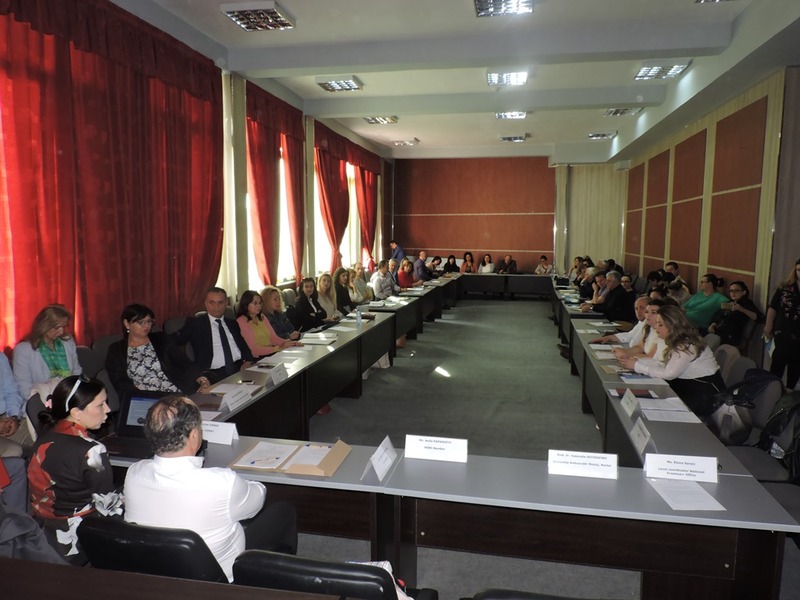 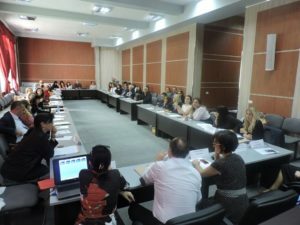 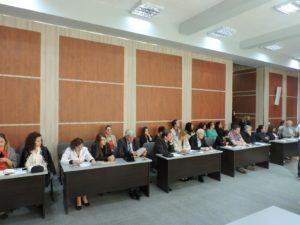 The HERE seminar will serve the reflection and discussion among experts and academic staff from HEIs of Tirana, Korca, Vlora, Gjirokatra, Shkodra, Elbasan and Durres on various aspects related to the conducting of quality doctoral studies. 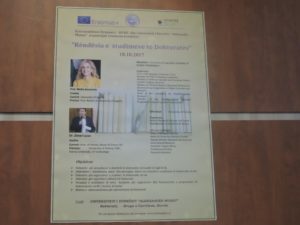 The seminar will benefit from the expertise of Prof. Melita Kovacevic, the Steering Committee Chair of the European University Association Council for Doctoral Education (EUA-CDE) and lecturer from University of Zagreb and Prof. Lucas Zinner, the Head of Research Services and Career Development at University of Vienna. We welcome your participation to the HERE seminar.